We are a specialized tailoring and custom garment shop working with menswear. We offer expert tailoring of suits, jackets, and pants. 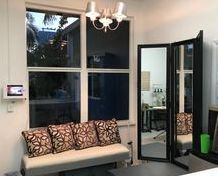 Alterations of jeans and T-shirts are also common, especially in relaxed Florida. Bespoke Swimwear is one of our specialties, Gett Wett is our brand and label. You can choose from our swimwear off the rack, or have swimwear made especially for you. 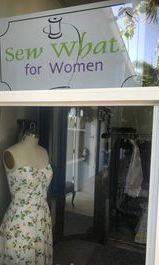 We have a women's studio with an expert dressmaker. We offer professional alterations of wedding gowns, prom dresses, cocktail dresses, and other women's wear. Our other specialty is leather work. Paul Michael Leather has a range of leather goods and we offer alterations to other brands of leather products (except shoes and boots). We now offer our dry cleaning services, Sew Clean. Now you can drop off and pick up at our convenient location near the Oakland Park Post Office. We also have expertise in home decor items: pillows, draperies, and slipcovers. No matter what the project, contact us. 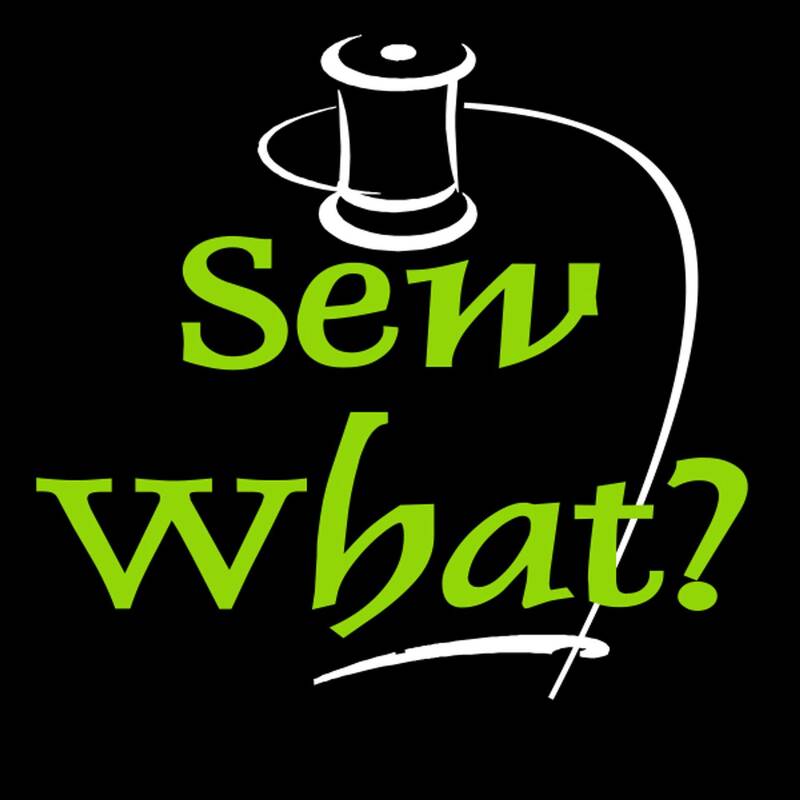 We are well connected in the sewing and fashion community, if we can't help you chances are we know someone who can.